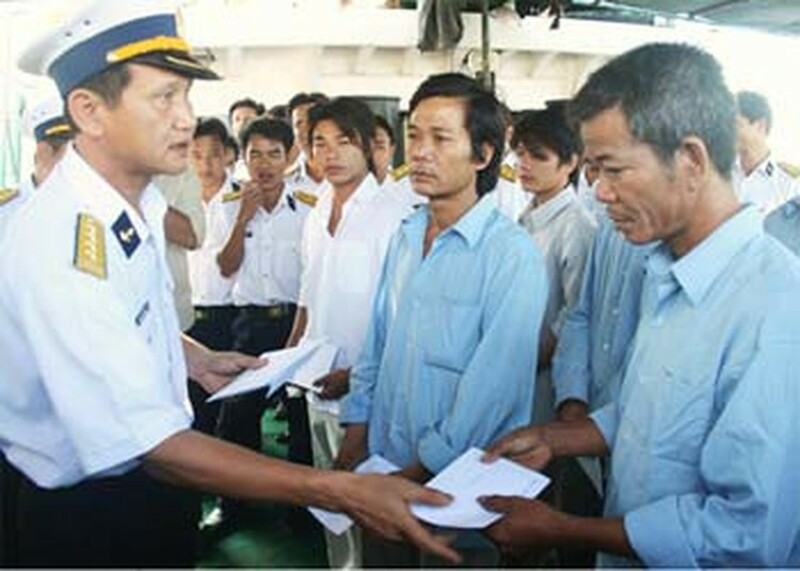 14 Vietnamese fishermen of the central province of Quang Ngai who were stranded in the Hoang Sa (Paracel) archipelago waters due to the recent tropical storm Conson, were brought safely ashore on July 20. The victims were found sheltered from the storm by their boats on Luoi Liem Island, part of the Hoang Sa, on July 18, by Vietnamese naval boats 951 and 952. When detected, the victims were suffering from serious health conditions. 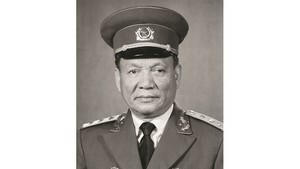 The naval boats saved them and then brought them to Tien Sa Port, Quang Ngai Province, on July 20. We have assigned naval boat 629 to join some fishing boats at sea in searching for them, said Colonel Ngo Si Quyet, commander of Naval Zone C.
The search, however, is facing many difficulties since another tropical storm, Chanthu, has been raging in the East Sea, he added.